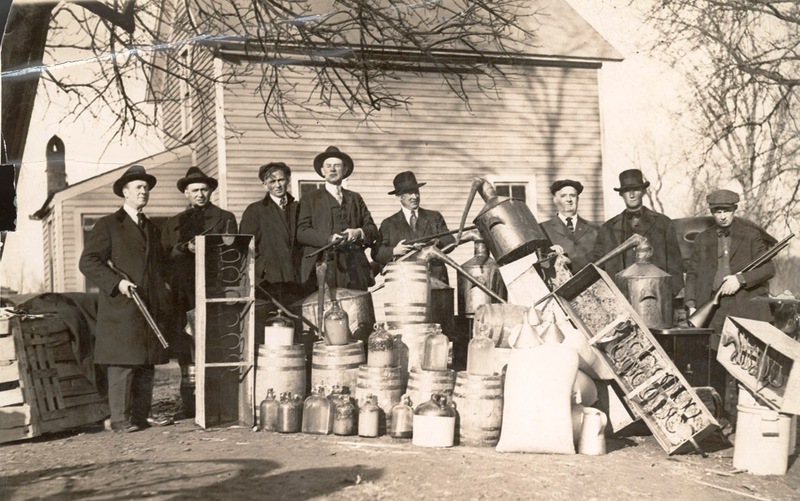 New Year’s Eve in the 1920s saw Nebraskans unable to legally include alcohol in their celebrations. Voters in this state had already adopted a prohibitory amendment to the state constitution in 1916, which took effect in May 1917, two years before the Eighteenth Amendment to the U.S. Constitution outlawed liquor nationwide. 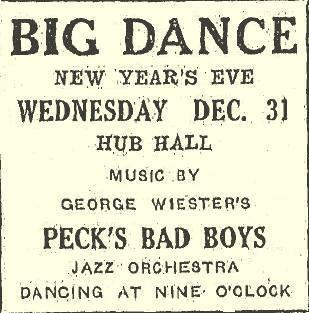 New Year’s Eve celebrations during the 1920s in Nebraska could not legally include alcohol. From the Kearney Daily Hub, December 30, 1924. National prohibition ended in December 1933, and in November 1934 Nebraskans voted to end the state’s constitutional prohibition, paving the way for legal drinking to once again be a part of New Year’s celebrations.